Crunchyroll is, without a doubt, the most popular website for watching all of your favourite anime. When using it for free, you would normally experience a lot of adverts while watching your favourite shows. This can quickly become distracting and annoying. Crunchyroll’s solution to this is to purchase their premium subscription, which allows for advert free viewing. Some people, however, may not be able to afford this subscription fee. That is where Crunchyroll++ comes in. 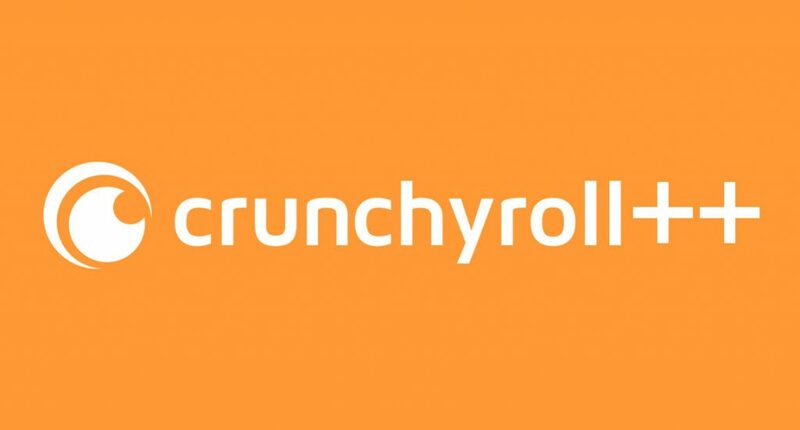 Crunchyroll++ is a modified version of the Crunchyroll app from the app store, which allows unlimited viewing of all content without adverts. This allows you to enjoy your favourite shows, without all of the distracting adverts. It should be noted, however, that by doing this you are not supporting the people who have created these shows. I would always recommend paying for the premium licence, and that only people who are not able to pay it should use this method. Navigate to this page on your iOS device (must be with Safari). Tap on the button in the middle of the page labelled ‘Install AppValley’. Open the AppValley app, then tap the ‘Library’ button at the bottom. In here you have the option to view tweaked apps or hacked and paid games. Tap on the ‘Browse‘ button under the ‘Apps‘ section. Once the page loads, make sure you are in the ‘Tweaked Apps‘ tab at the top of the screen. You should now see a list of all the applications that are available to be downloaded. Find the app named ‘Crunchyroll++‘, then tap on it. This should bring you to the apps install page. Tap one of the menus within this page until you find the one containing the Crunchyroll++ app you downloaded. Tap ‘Trust’ twice and the app will become trusted. You should now be able to open and use the Crunchyroll++ app on your iPhone, iPod touch or iPad. Now when you open any anime, you will not get any adverts while watching. I use Allavsoft to download Crunchyroll videos for offline playback. I downloaded the app from the website, opened it, tried to login and crashed. I tried opening it again but it kept crashing. Also I would like to say it is NOT ad free as an ad popped up the moment I opened the program. Following these useless instructions was a complete waste of my time! Sorry, a few typos. Lol My bad. Should I make an account with the tweaked version?